Sometime you see a miniature that just screams ‘iconic’. 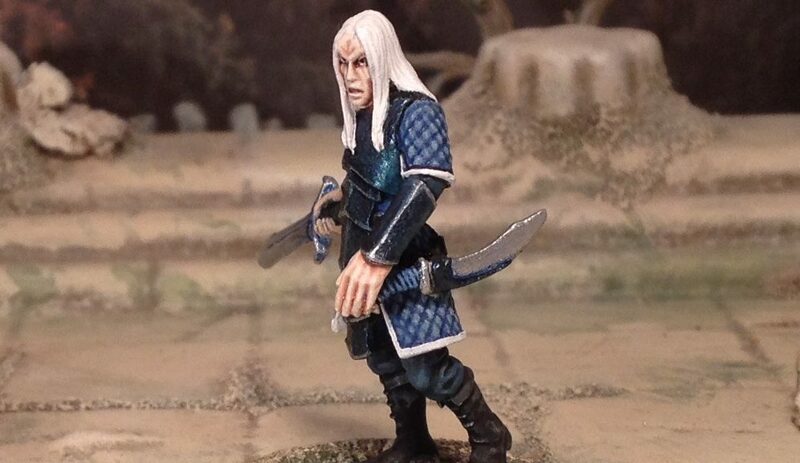 This 28mm Elf Lord from the extremely talented Kev White at Hasslefree Miniatures is one such miniature for me. The pose and character of the model oozes, well, character – to such a degree that the mood depicted, the intent of the Elf, could be one of many. 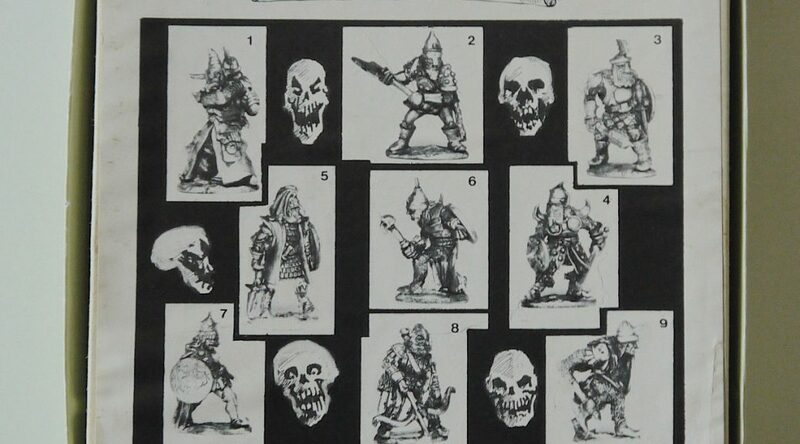 He’s ‘complicated’ – for a 28mm sculpt! Little wonder he is very reminiscent of a certain Moorcock albino prince. I started painting this guy years ago. Stopped. Scratched my head about getting good blending on the wings. Shelved it. Came back to it and tried again. Not working. 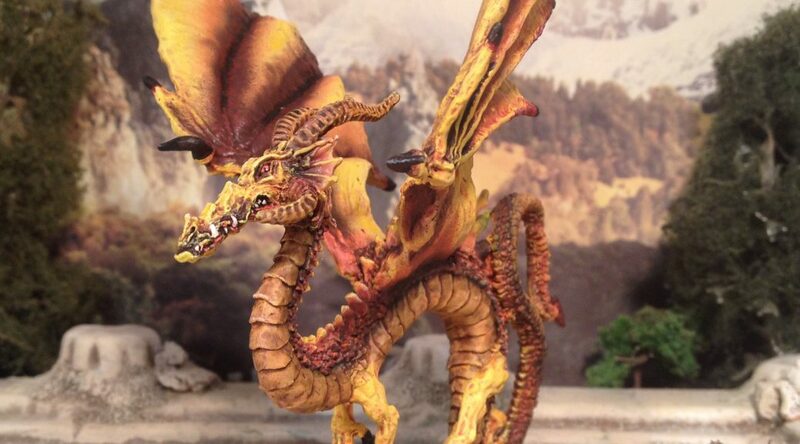 Then sometime back I went on a days airbrush course and took him with me and played around with that method. 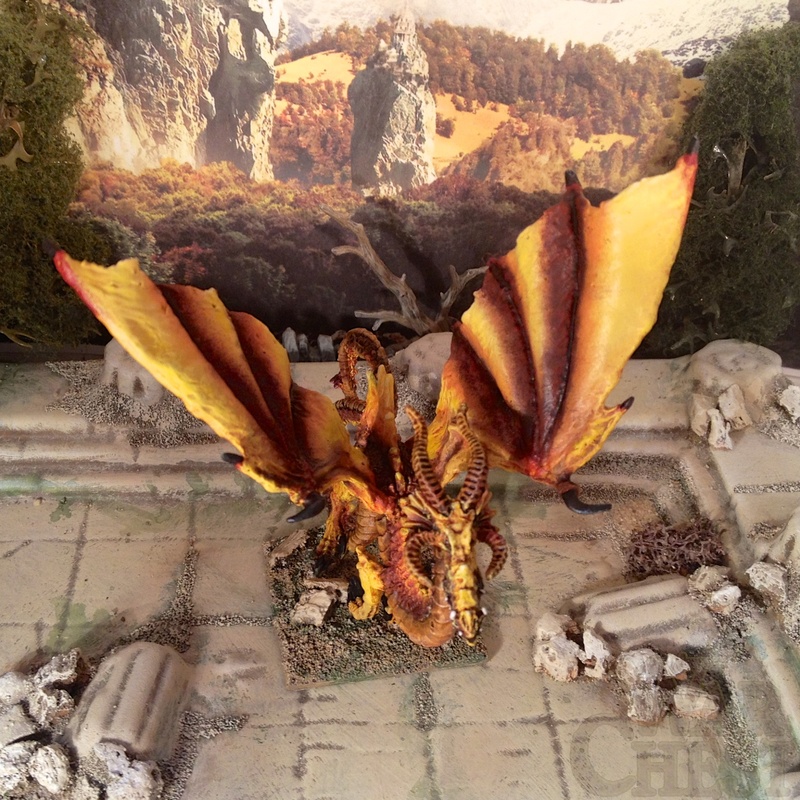 By the way, he’s a 15mm Demonworld High Elf Dragon – here is a link. Like all in the hobby I remain a Magpie and flit from one project to the next (not necessarily having completed the first!). And some projects will simply know no end – such is my interest in things ‘Northern’. I use the term loosely and apply it such in both historical and fantasy terms. It can include Vikings, Norse Dwarves, Dark Age Saxons or anything with a furry cloak and warm gloves for that matter. 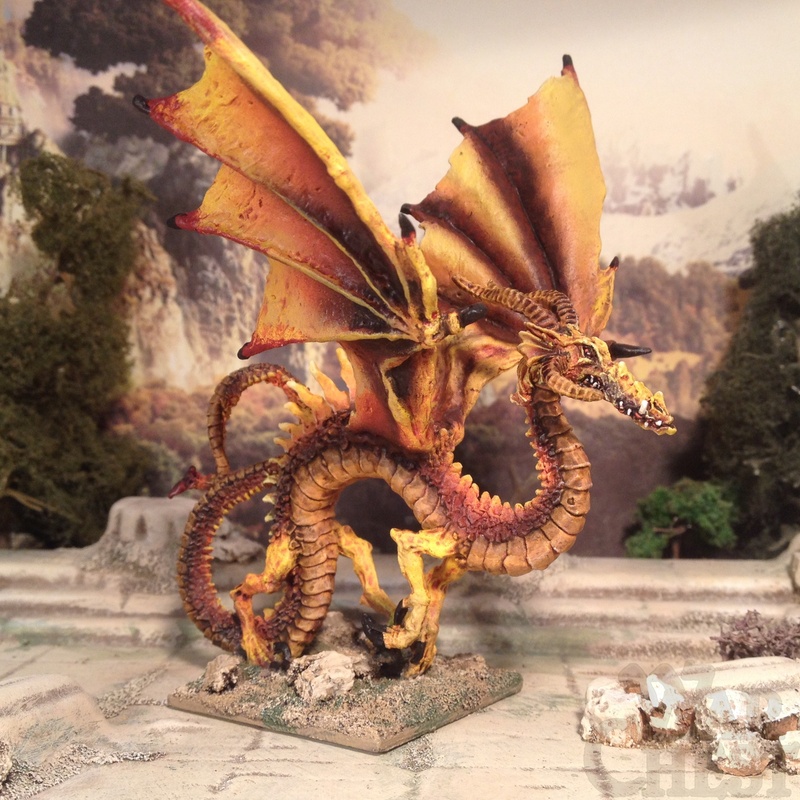 Here are a few ‘larger-scale-than-usual’ little paint jobs I’ve completed. No coherent connection between them except for the ‘Northern’ label described above. 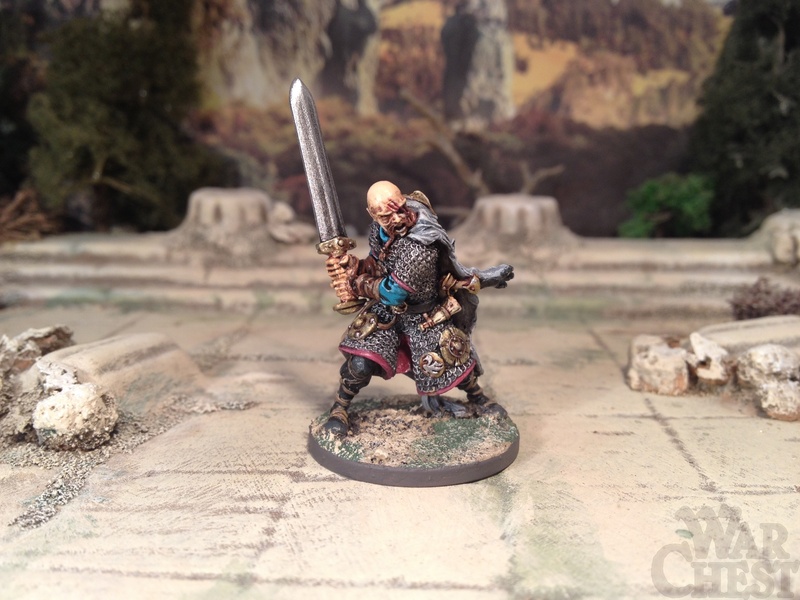 This must be one of my favorite minis at the moment – this is a Rackham Confrontation/Cadwallon “Mercenary Officer” miniature I bought off eBay a while back now painted up. He will probably be a Captain for a Frostgrave warband (if Slaine doesn’t stand in) or a general for my little Saga force (I do not ‘care’ that he is not ‘Frankish’). Sometimes you pick up an almost random miniature or set of miniatures for no other reason than to paint – no plan or nothing much to report. That’s what the Mini Update will be for. Mostly pictures just to record what I’ve done (for my records, not yours – why the hell would you want a record?). I’ve made such posts before but thought I would formalise this type of post as I can see from my media library I’ve quite a few images of ‘unrelated’ paint jobs to post about at the moment. Nuff said. The first official “Mini Update”. 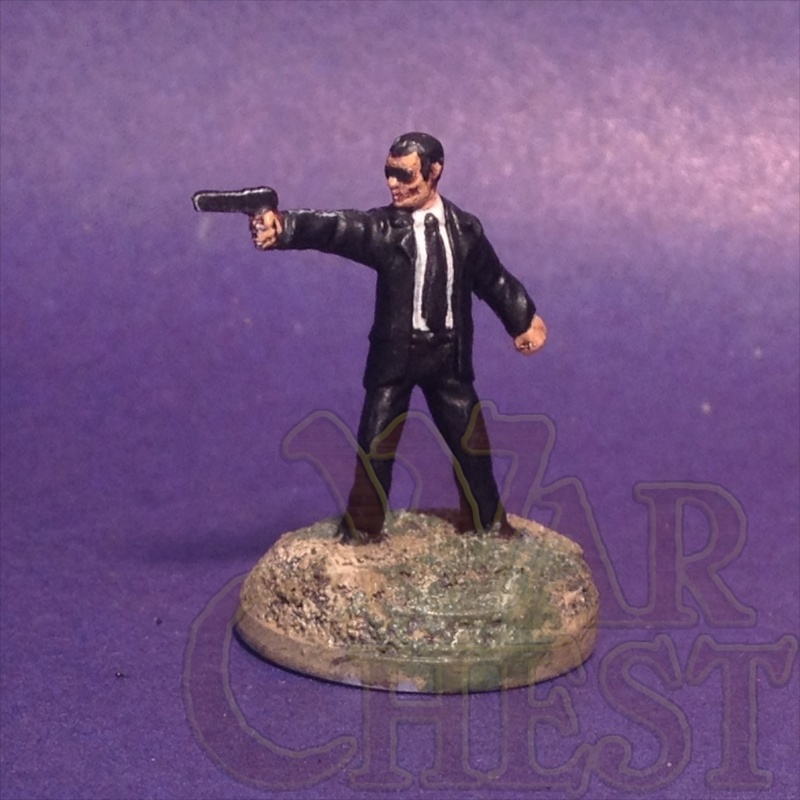 These 15mm guys from Rebel Minis – clearly MiB or FBI agents or Agents from the Matrix or Gangsters from a Tarantino movie. See, just proved how flexible they are for games! Yes, I was tempted to try and paint this guy up as Dirty Harry. But didn’t. If I could sculpt I’d have made that pistol in to a big Magnum. If I come across a swapsie I might change him yet.